Woody (Tom Hanks) has always been confident about his place in the world, and that his priority is taking care of his owner, whether that is Andy or Bonnie. 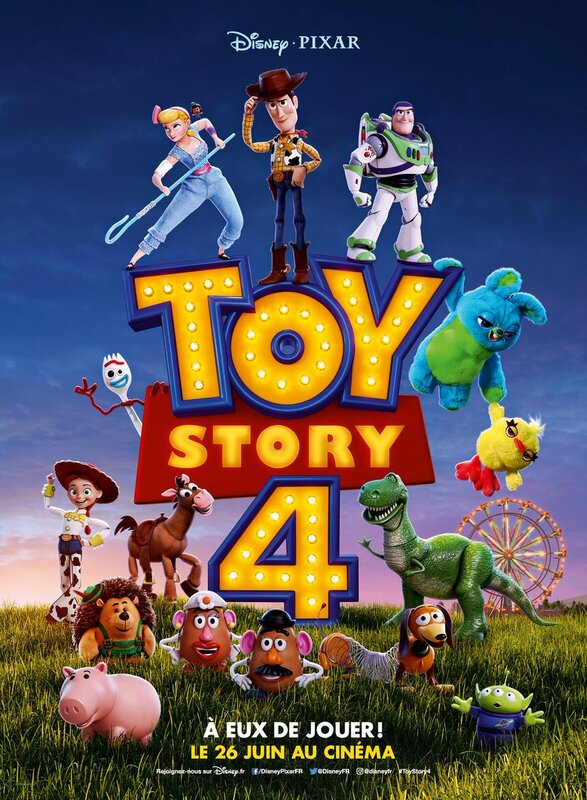 So when Bonnie's beloved new craft-project-turned-toy, Forky (Tony Hale), declares himself as "trash" and not a toy, Woody takes it upon himself to show Forky why he should embrace being a toy. But when Bonnie takes the whole gang on her family's road trip excursion, Woody ends up on an unexpected detour that includes a reunion with his long-lost girlfriend Bo Peep (Annie Potts). After years of being on her own, Bo's adventurous spirit and life on the road belie her delicate porcelain exterior. As Woody and Bo realize they are worlds apart when it comes to life as a toy, they soon come to find that it is the least of their worries. 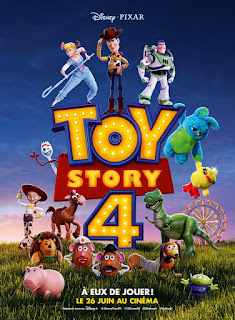 'Toy Story 4' releases on June 21, 2019.